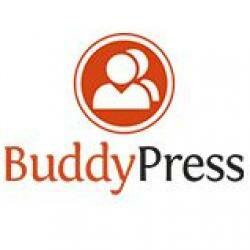 BuddyPress comes with several components that integrate directly with your site, with each other, and even with other plugins (check out bbPress for support forums.) If you only want to use a few features, BuddyPress will automatically adapt, showing only the menu items, pages and buttons for the features you have enabled. 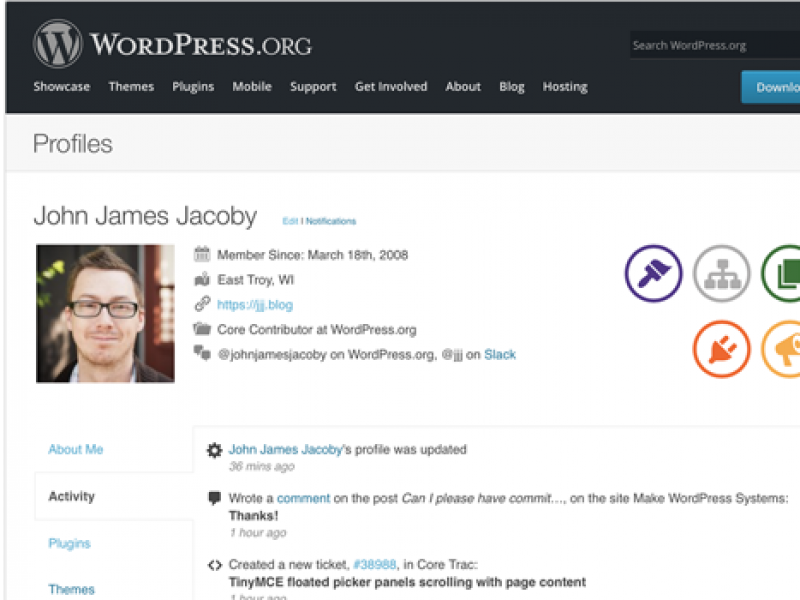 BuddyPress is a GPL licensed open-source project made possible by thousands of contributors and believers around the world. Patches and RFC’s are helpful and encouraged and props are given and gathered for each major software release. Custom profile fields. Visibility levels. Common field types. Manage account settings. Email notifications. Email and Password. Get notified. Smart read/unread. Fully integrated. Friendship connections. It's always about who you know!